"I have been living with severe asthma most of my life. My asthma usually occurs during the night, triggered by my allergies. The first time I used my Allergy Machine™ was the first time I can actually remember sleeping the entire night. It has been 4 years and my Allergy Machine™ has not left my bedside. I can’t tell enough people about your company." 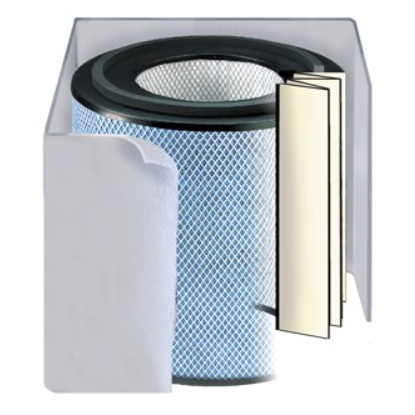 Created for those allergy and asthma sufferers who struggle to find relief, the Allergy Machine™ is the only air cleaner on the market to incorporate HEGA filtration. 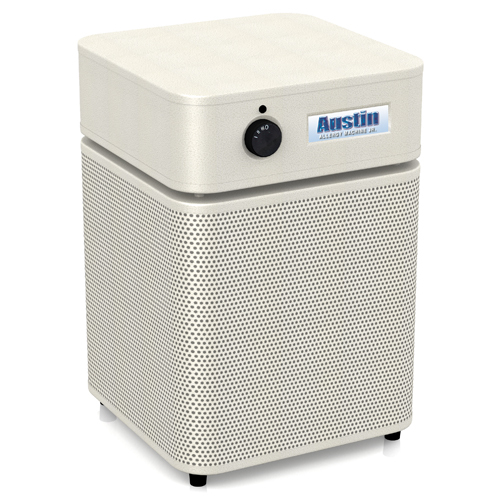 The Allergy Machine™ features High Efficiency Gas Absorption, removing contaminants out of the air before they get a chance to irritate and trigger your asthma or allergies. If the Allergy Machine™ doesn't change your life and improve your sleep, return it for a refund within 30 days.